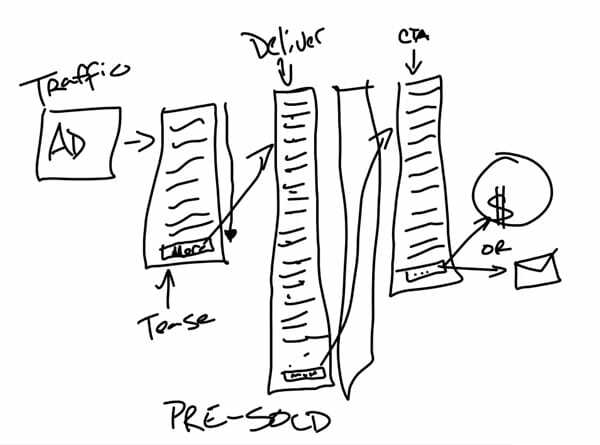 Next Generation Sales Funnel... Plus 2 Live Examples! Today you will get access to 2 live examples so you can see this in action. Personally, I believe this funnel is one of the most exciting ideas in digital marketing and no one is talking about it. Literally, not one person at the affiliate marketing conference seemed to know about this?! Andre is definitely one of the good guys in the world of Internet marketing! He has two resources for you that both follow this structure so you can read through them and experience what the influence funnel is all about for yourself. Because, once you go through them both… You'll get it! 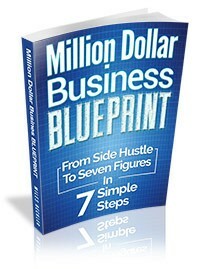 Example #1 - Andre's "Lucrative List Building" course which is 100% free. You will see the influence funnel in action, too! Total win-win for you, right there! For the second example, Andre uses this structure for his SOI course's sales page. Because it uses INFLUENCE and not HYPE or PRESSURE. So it is working extremely well! Now, SOI stands for "Sphere Of Influence"
That's his big idea that he reveals in the copy through the link above. I've personally bought that course above and have gone through it multiple times... I'm also an affiliate. This is about teaching you how to implement this influence funnel in what may be the most valuable digital marketing trainings, today. I highly recommend the Sphere Of Influence course, BUT you don't have to go through the course to get the value. Just reading through the sales letter will make it crystal clear why and how this model works so well! I've even hand-written out several of Andre's sales letters to practice my skill of copywriting. His stuff is that good!